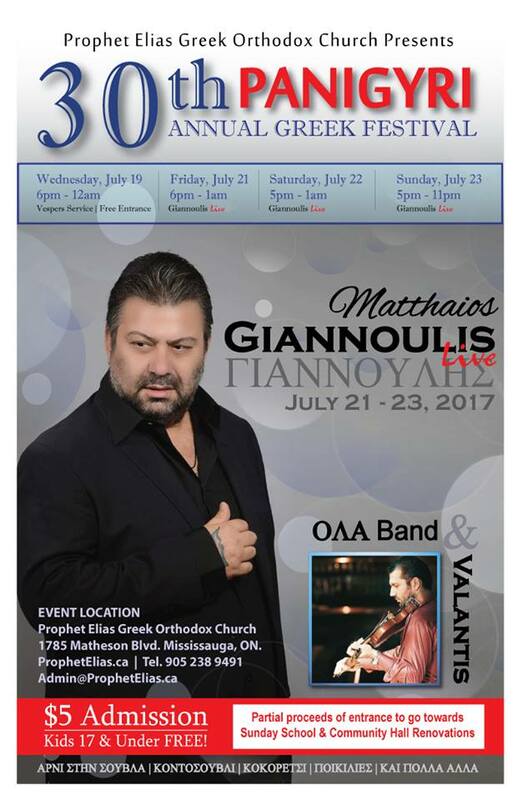 Welcome to the Official website of Toronto’s Favourite Greek Band. 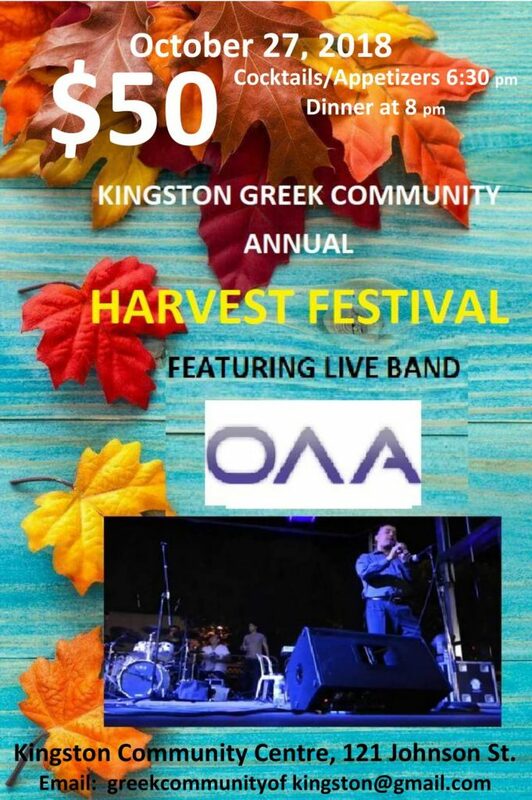 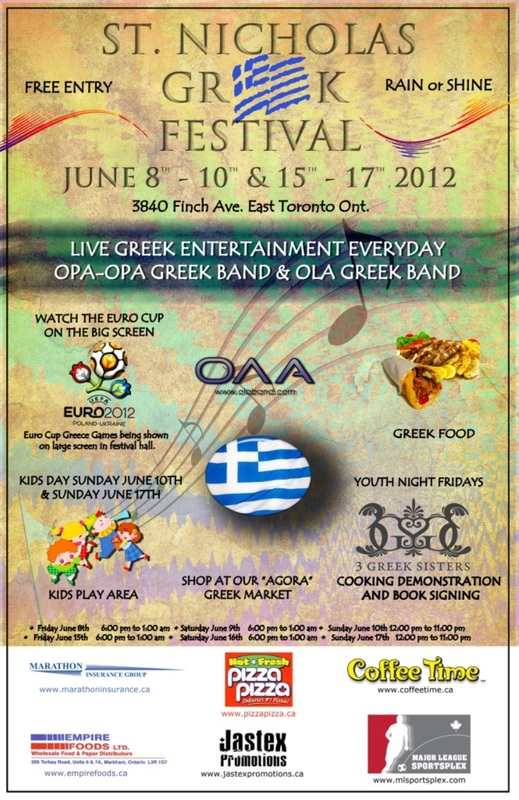 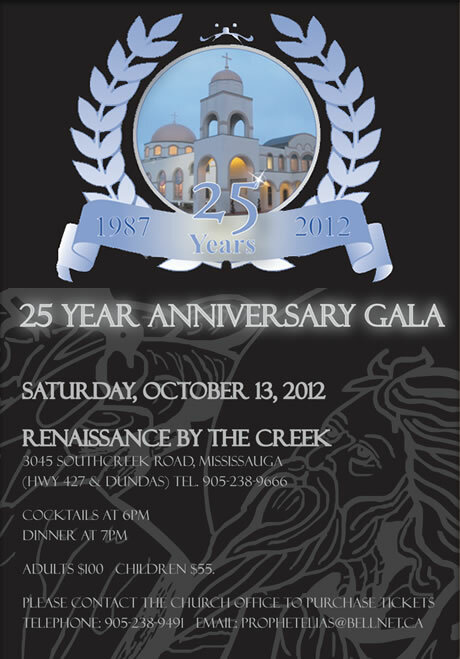 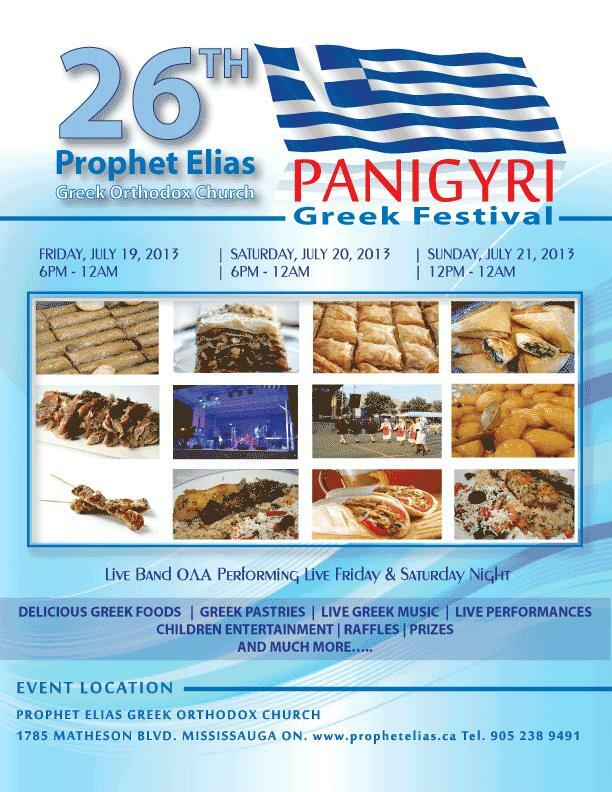 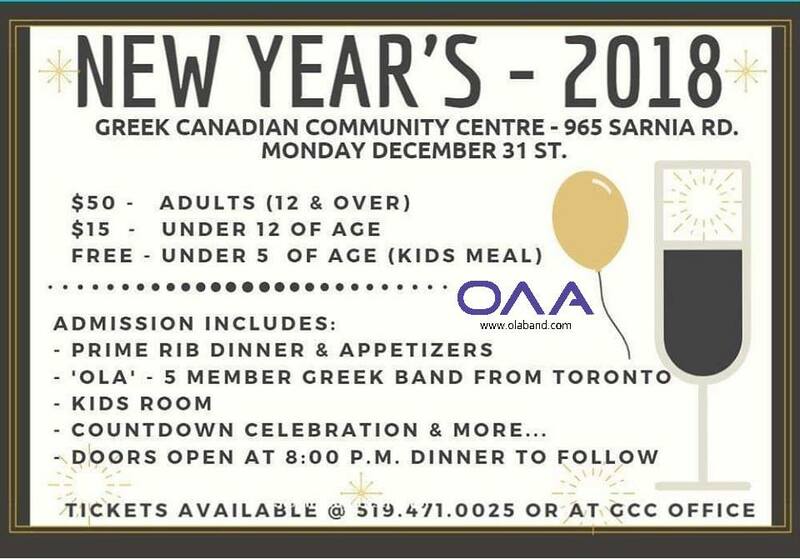 Toronto Greek band OLA has Six talented musicians performing traditional and modern Greek music like no other ensemble. 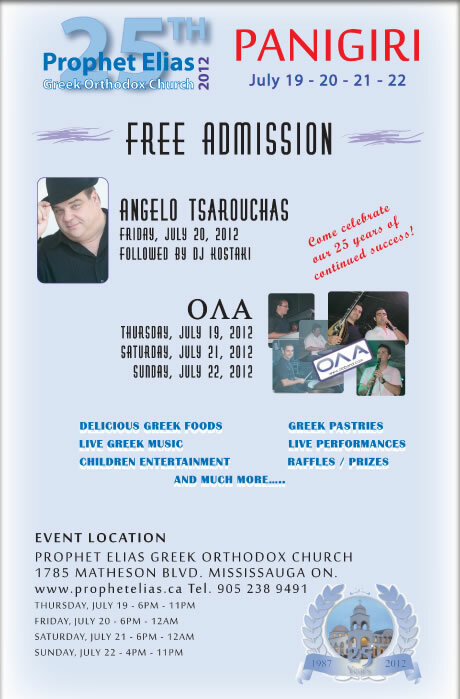 We can perform for your Greek wedding, Greek engagement, Greek baptism, Greek Festival, annual dance, or any special occasion. 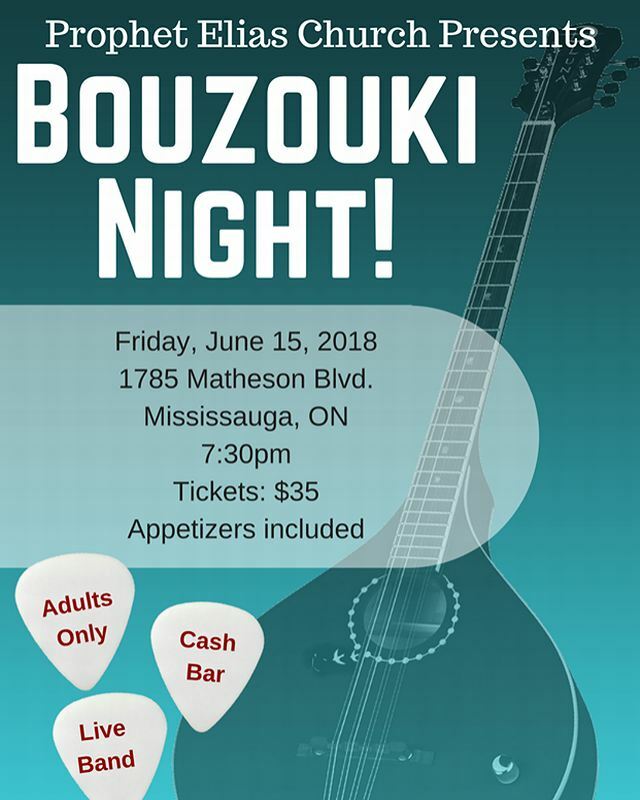 The Toronto band consists of Vocals, Clarinet, Bouzouki, Keyboards, Bass and Drums. 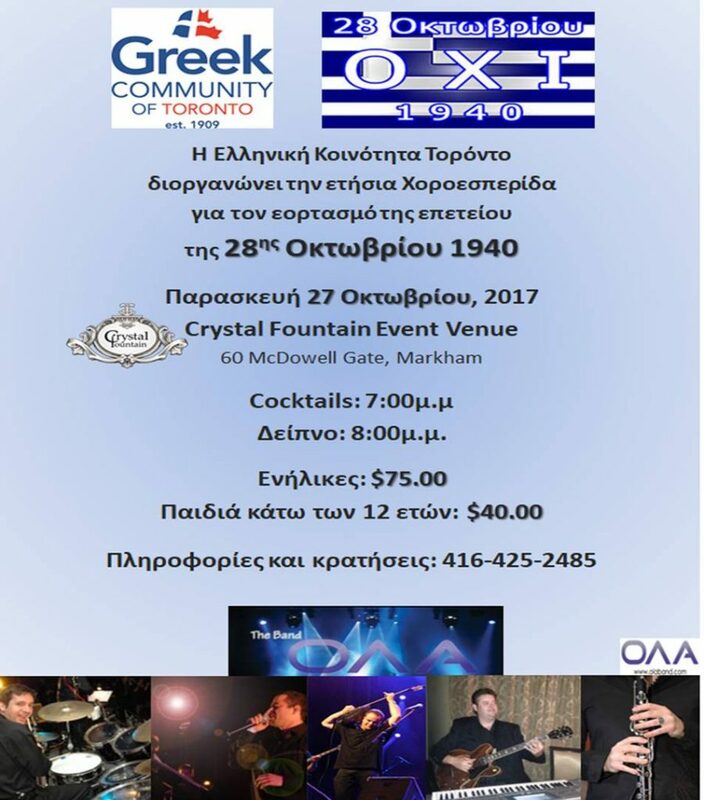 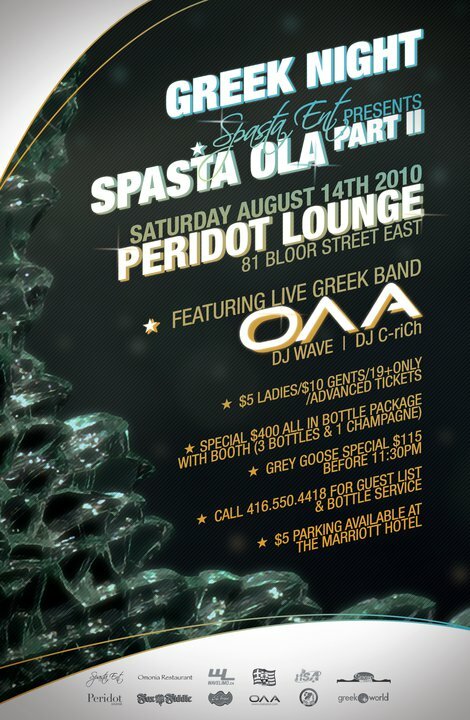 Since 2004, Toronto Greek band OLA has performed throughout Canada, from Calgary to Halifax to Montreal and most often in their hometown of Toronto. 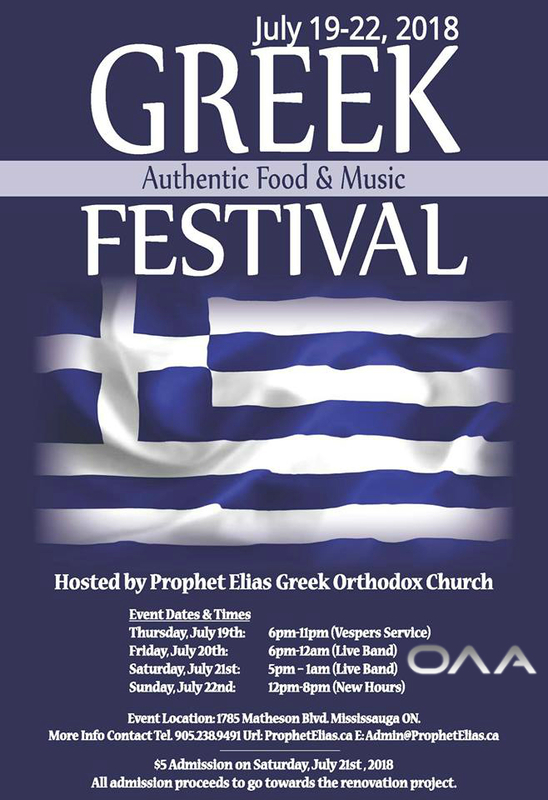 Many of the members have performed independently in the United States and in Greece. 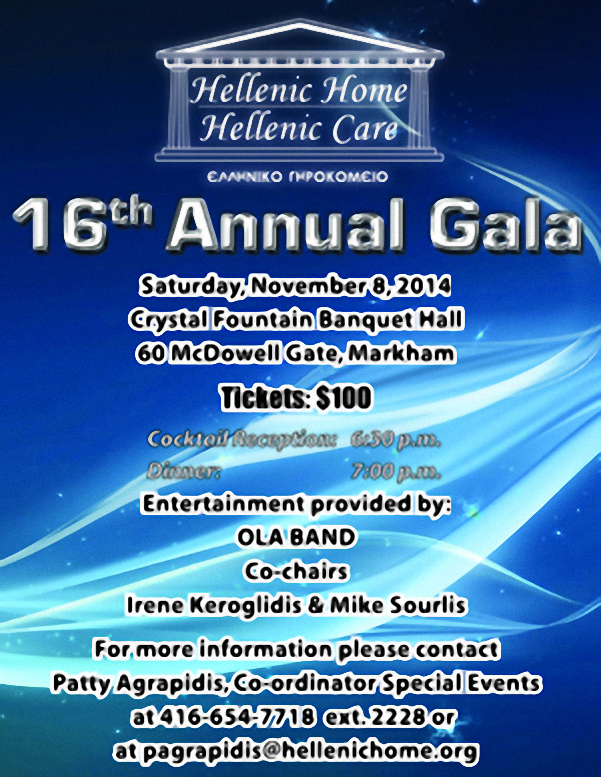 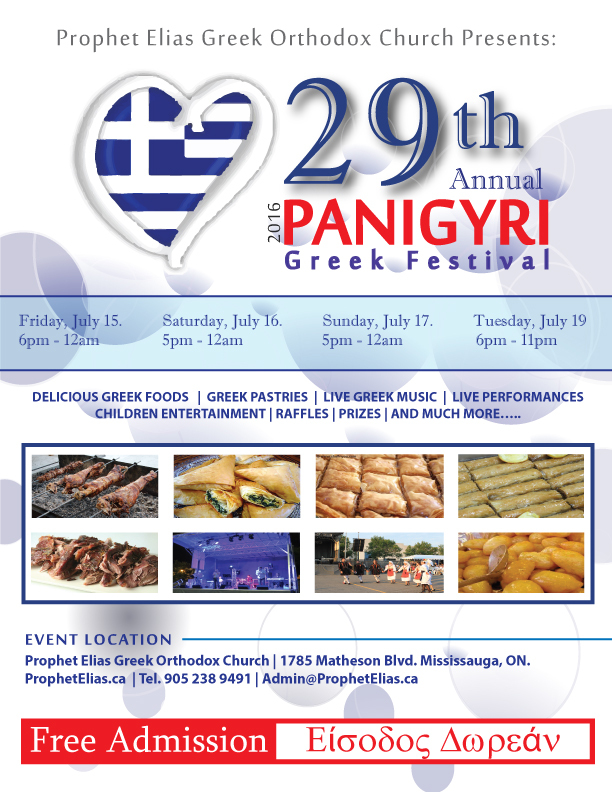 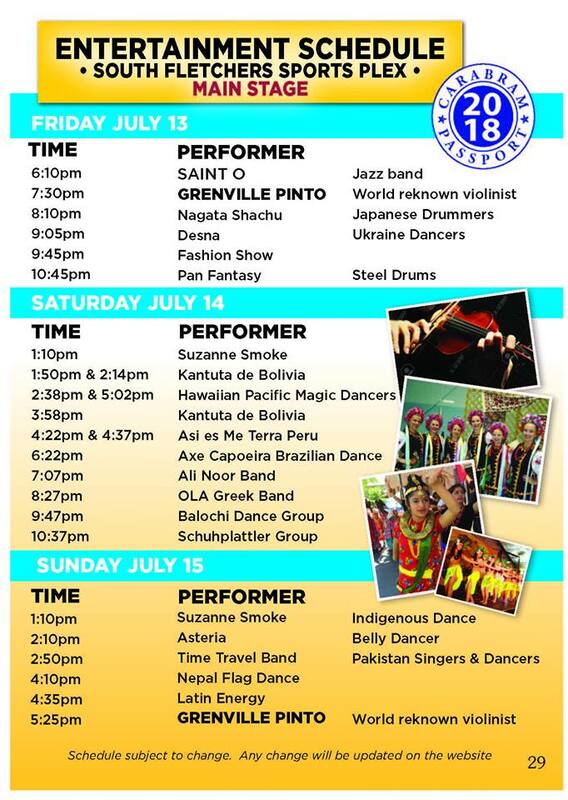 The band has also had the privilege of working with major artists from Greece in local concerts within Canada. 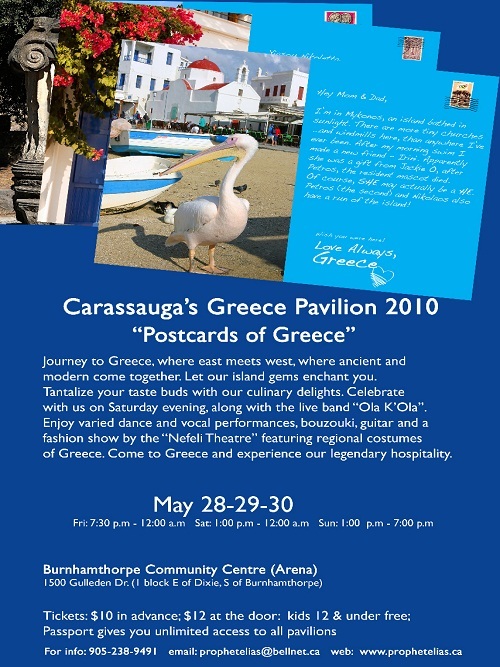 This experience has influenced their style of play by bringing the sounds of Greece to home. 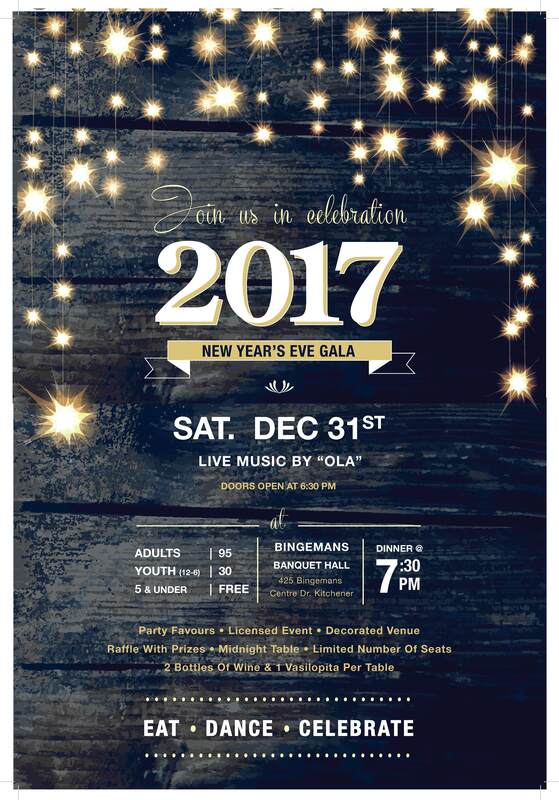 Time after time, OLA strives to please their clients and give their listeners more than what they expect from other live performances. 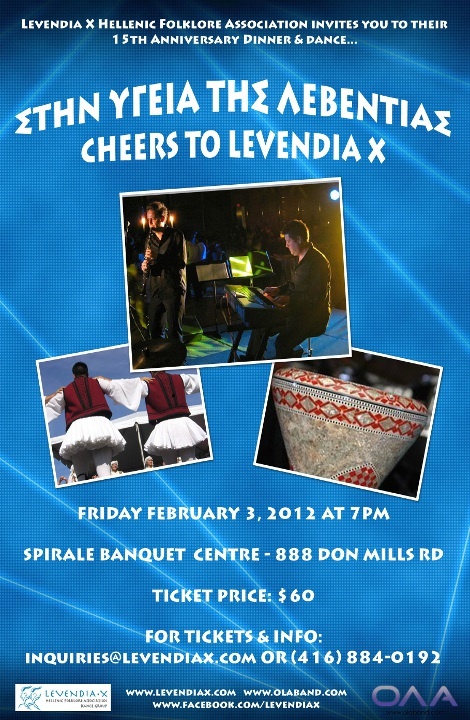 The Toronto Greek band’s energy and “kefi” level will have you wanting more and more Greek music every time!